Our exquisite house made chocolates are the perfect gift for your Valentine. With flavors like Bleu Cheese & Honey, Salted Caramel, Hot Cocoa, Tiramisu, Peanut Butter Cup and Dark Chocolate Truffle these chocolates are sure to be a big hit with that special someone in your life. Bring your sweetheart to Tifa after that special Valentine’s dinner. In addition to our chocolate, we serve brownies, cookies, gelato and espresso drinks. Your Valentine is sure to find something to love. Sit down and enjoy your treats in a warm inviting environment over a game of chess, checkers or cards. Did we mention chocolate? 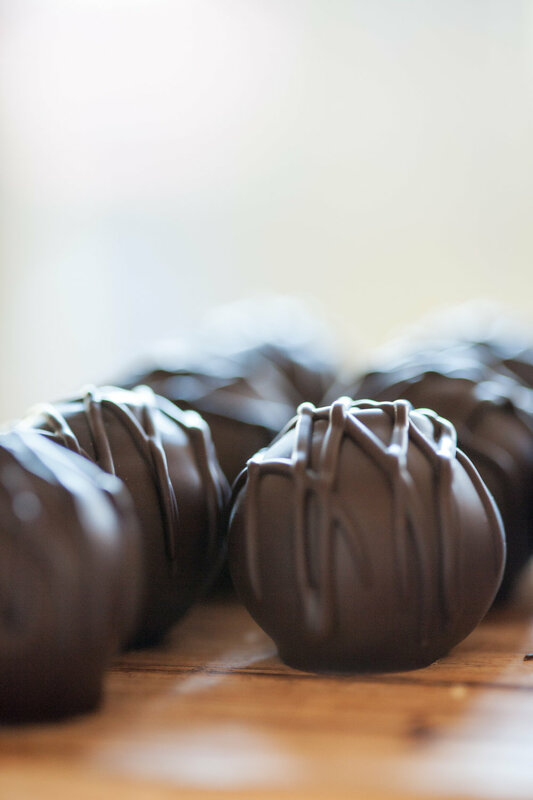 For an extra special treat, bring your sweetheart in for one of our european drinking chocolates. This is not your Grandma’s hot chocolate. It’s made from real chocolate (not cocoa powder). It’s warm, thick and decadently delicious.